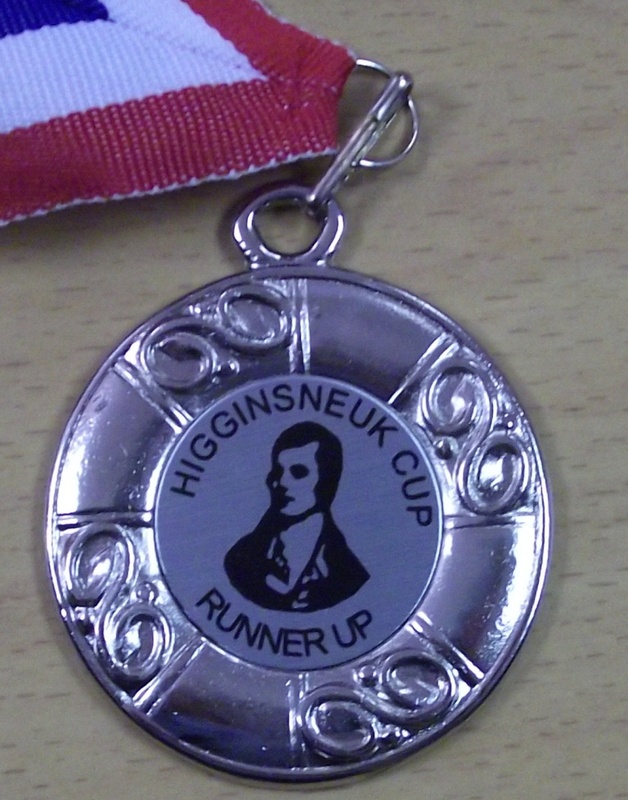 We’re very proud of our silver ‘runner-up’ medals! All the finalists from Carronshore received a silver medal and Robyn brought hers in to school today to show it off. It looks great, doesn’t it!